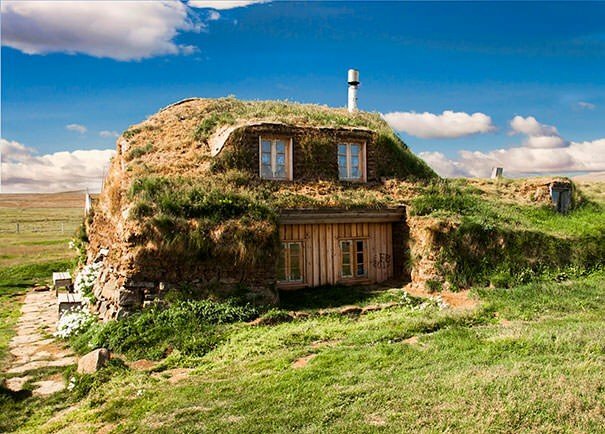 I’ve only seen houses like these in fantasy movies and it’s actually cottages similar to the ones below that my mind builds when reading fairy tales and even more fantasy novels. It’s houses like these that make our world a more beautiful place and I am happy to be able to share this eye candy with you. Hopefully you will be happy too! 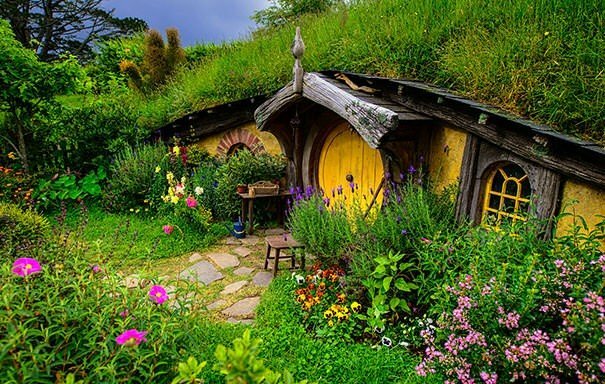 So let’s not waste a second and let’s check out below 10 of the most amazing cottages that you’ll see in your lifetime – it’s all stuff of fairy tales, it’s all amazing. 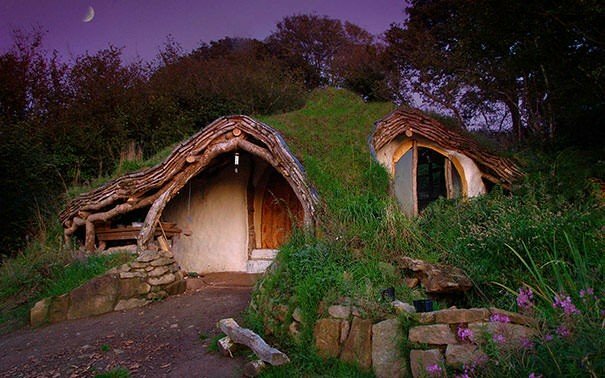 I hope I’m not the only one who would really love to live in a place like this! Hi, that ´cottage´in the Netherlands is actually a house in a theme park called ´the Efteling’.